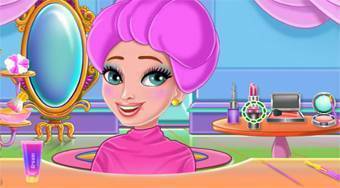 Do you like Great Hair Princess Beauty Salon? Share it with your friends. Take care of the beauty salon owner, the nails and the hairstyle of the beautiful princess.